Over the past 10 years, Govfest events have raised more than $165,000 for the OPS United Way Campaign and Ryan’s Well. Access to clean water is crucial to the health, safety and quality of life in communities. Through Ryan’s well we have helped support clean water projects all over the world. This year, in recognition of our support Ryan’s Well foundation set up a well in our name. 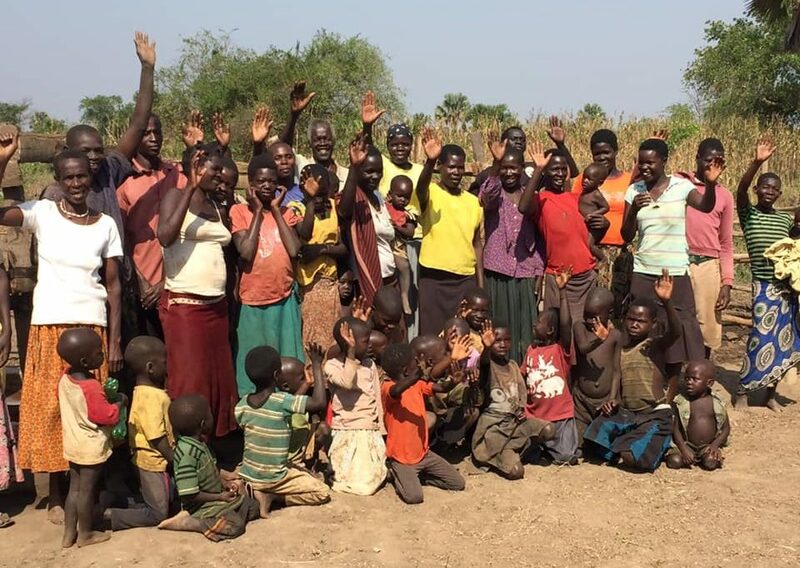 Below you can view photos of the Govfest Tribute well in Northern Uganda and see some of the smiling faces we had the pleasure of working with.